Pageflip effect is a great way to add interactivity to your publications. 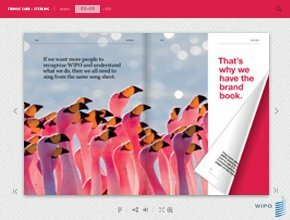 Animated brochures and magazines with page turn animation attract people and engage them deeper into the content of an ebook. What’s more, you’ll be able to display your PDFs in a beautiful form right in the browser. Your customers won’t need to download anything, they will see your page flip brochure instantly and will be able to start reading it from any page. Thanks to a special WordPress plugin, you will be able to embed full-fledged interactive brochures with page turn animations right into your website. Just install FlippingBook plugin, create your publication and copy the embed code from the “Share” window. Embedding page flip docs into your WordPress website is a great way to provide quality content. 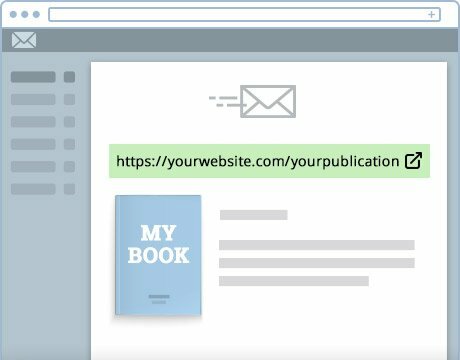 HML5 format makes your publications available via a direct link without downloading any files. Each page of the online publication has its own link, so it is easy to share specific parts of the document. The page flip publication is tailored for desktop as well as mobile browsers, so you’ll be able to reach your audience everywhere. 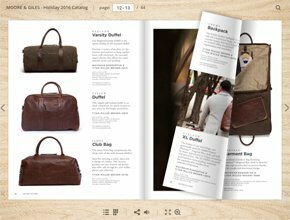 For those who want to embed interactive flip page publications to their website, FlippingBook provides several options. 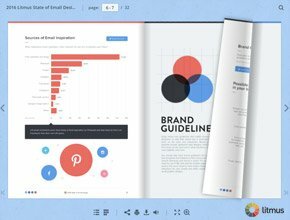 You can embed a full publication, a static preview or an animated spread. This way you can either drive attention to a single piece of content or create a whole library, which may be helpful if you need to display a lot of marketing, sales or technical documentation. PDF catalogs are widely used in manufacturing as well as in wholesale and retail. 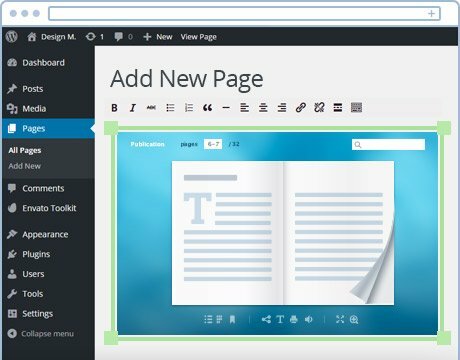 Turning them into HTML5 publications with page turn effect will make them more accessible for customers anywhere - on computers, on tablets and smartphones. 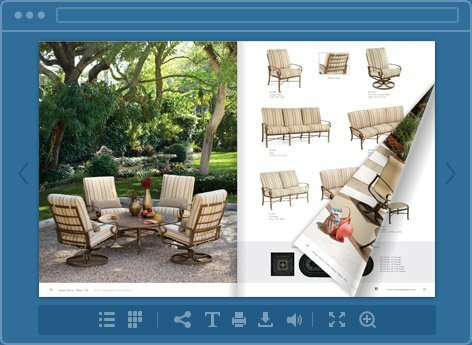 Your sales reps can also enjoy an easier access to the catalogs, as they can open them on their mobile device when meeting with a customer face-to-face. HTML5 magazines with page flip effect look just like printed ones, which is why so many people like them. They are great for promoting products and events, and publishing entertaining and educational content. 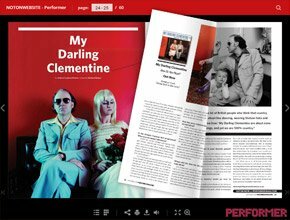 HTML5 will make your PDF magazines available to customers on any device, and ensure people will have a nice reading experience with them. Want to use them to the fullest? Add clickable ads, embed videos, and include your branding. Flip page effect is just one of many advantages of the html5 book. It gives your ebooks interactivity, accessibility and makes them trackable. Everything your ebooks need in the digital environment. Add links and videos to your publications, tailor them to mobile screens and share any way you like - via website (we have a special WordPress plugin for flipbooks), social media or email. Always know what people do with your ebooks with the help of integration with Google Analytics.